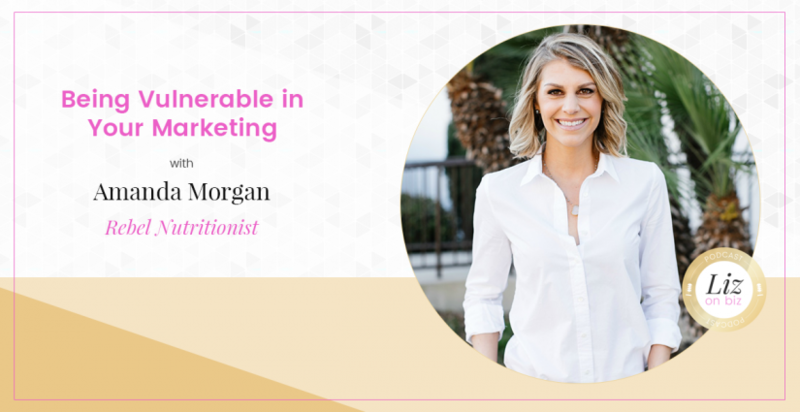 Amanda Morgan is a rebel nutritionist and creator of the Food or Fiction Program, a 6-week group coaching program designed to help women learn the truth about their favorite foods and start eating healthy on their own terms. She’s not afraid to speak her mind about today’s most controversial nutrition topics, and has been praised by blogs such as MindBodyGreen, The Daily Meal, and SheKnows Media for her unique spin on healthy living. 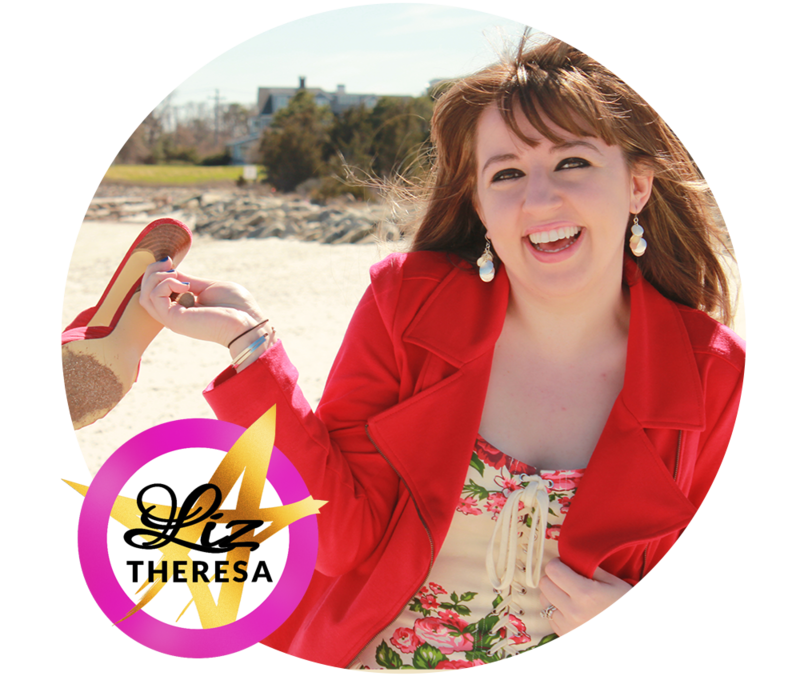 Amanda believes that health has nothing to do with diets, and instead places emphasis on happiness, fulfillment, and fun. In her spare time, you can find Amanda working on her new line of vegan protein bars and enjoying a glass or two of rosé while traveling the world with her husband Ryan.